LS Men’s Clothing is proud to bring you custom suits in NYC. We make customized suits with a tailored design that can fit any body type. 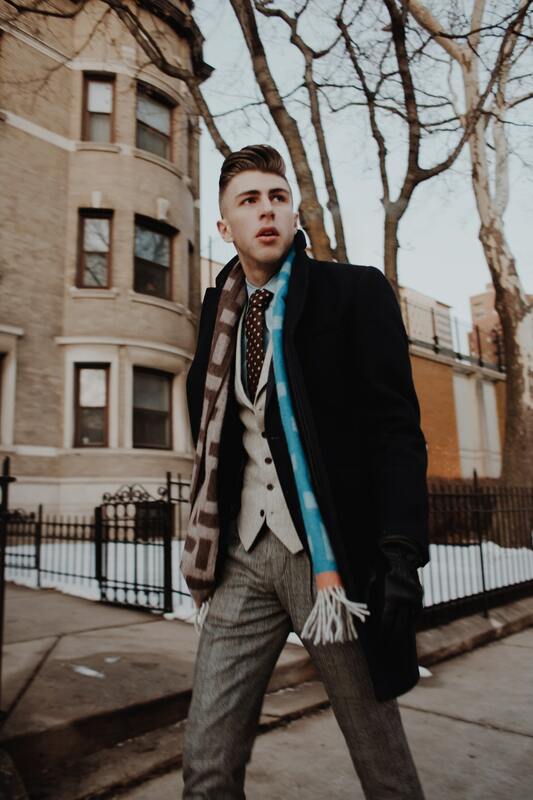 We are also proud to tell you that we offer suits that are custom-tailored to fit your personal style and taste with the use of traditional American tailoring methods while incorporating a modern style. LS Men’s Clothing is a luxury clothing line that offers tailor-made custom Suit in NYC and other ready-made garments. 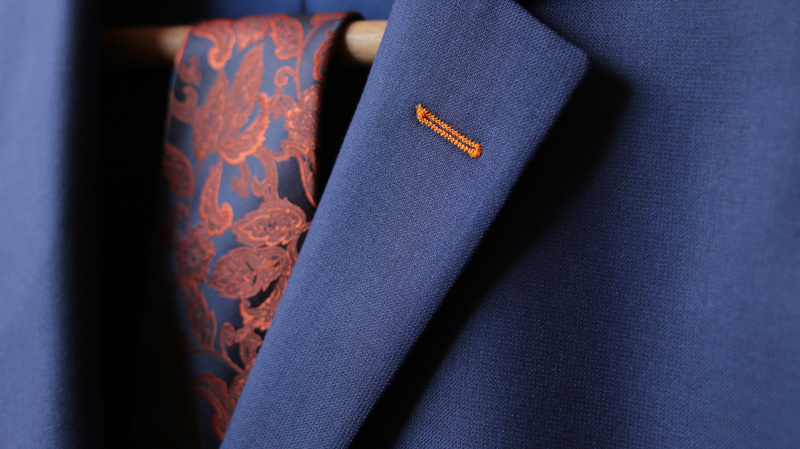 Our high quality and affordable elegant suits can be seen in luxury stores in Oxford, Hickey Freeman, Southwick, Kilgore, France, Stanbury and many more. Here at LS Men’s Clothing, we offer custom suits in NYC that are designed and perfected with the use of modern and traditional technology having two or more techniques being used to produce high-quality garments. We offer unlimited choices of fabrics from English and Italian mills to traditional and modern designs for you to choose from. With us, you will have the opportunity to own that fine and elegant suit you have been dreaming of. For more details on how we can make your very own custom suit, feel free to contact us at 212-575-0933 and be the designer of your own clothes. 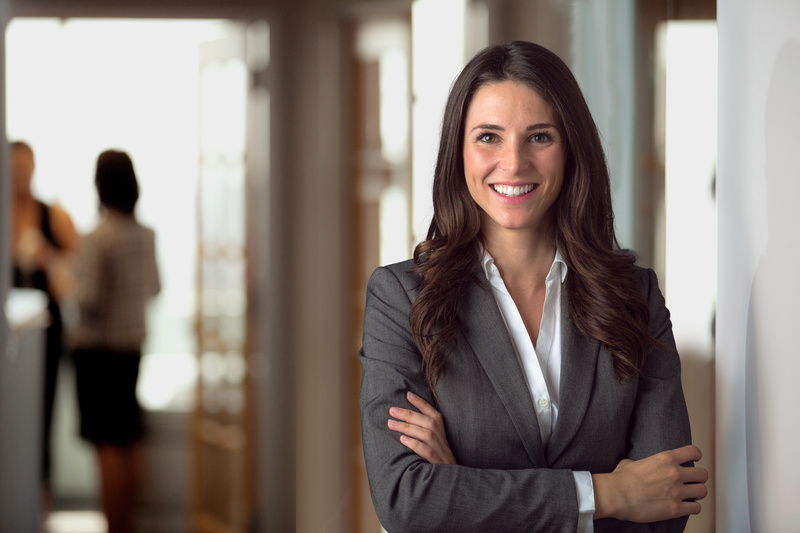 Choosing a design or fabric for your custom suits in NYC can be quite a challenge at times but worry no more because we are committed to solving issues like that. LS Men’s Clothing offers custom-made suits with a wide selection of designs and different quality garments to choose from such as tailored shirts, dress shirts, pants, sports coats, tuxedos and many more to complete your look. If you have a sketch of the custom suit in NYC that you want to come to life, come to us and let us take your measurements and we will do the sewing for you.  Why Choose LS Men’s Clothing? Here at LS Men’s Clothing, we are committed to producing the best quality custom suits in NYC. We are also pleased to inform you that we work fast and efficiently just to serve you and fulfill your needs for acquiring a luxurious and elegant suit for a good price. For quicker transactions about your suit needs and other concerns, do not hesitate to let us know. Choose LS Men’s clothing because we produce high-quality garments. You can own the best looking custom suit in NYC in exchange for a reasonable price. Also, our designs are well thought of and smart for you to look classy and elegant on every occasion. Drop by at 49 West 45th Street, 3rd Floor, New York, New York City 10036 U.S.A and bring your dream suit to life.